You may despise our neighbors to the north when it comes to game days, but let’s be honest: You have a serious soft spot for their indigenous cuisine. Thanks to Brian Reynolds, who owns German beer hall Prost! in Lincoln Park, it’s no longer necessary to cross state lines for your Wisconsin food fix: Millie’s Supper Club (2438 N. Lincoln Ave., Lincoln Park) opens today—and yes, there are fried cheese curds.  Today, you can escape the calamity of DePaul near that noisy intersection of Fullerton, Halsted and Lincoln, and venture toward the North Woods at Millie's Supper Club. The Wisconsin-inspired restaurant from the owners of German bar Prost! opens on Tuesday, hoping to bring a little bit of hospitality down from America's Dairyland. LINCOLN PARK — Calling all Wisconsin transplants: Millie's Supper Club, which mimics traditional supper clubs in the cheese state down to the antique trinkets, is now open in Lincoln Park.